The Pentecostal Lookbook: Tights Tights Tights!!! Tis the season to wear tights!! 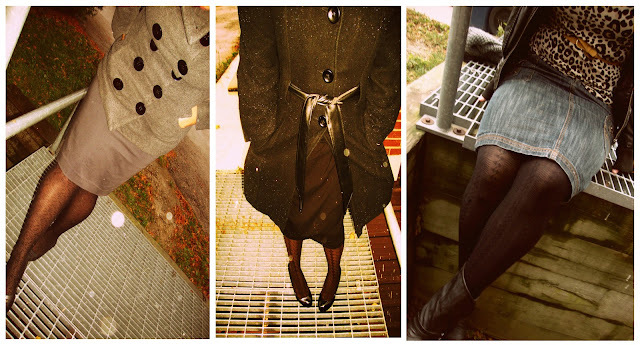 I absolutely love tights, and in this weather, tights are a pentecostal girls' best friend! I visited the mall today to scout some tights and the selection is vast!! depending on how much you want to spend there are tights for all! from knee highs to thigh highs, coloured tights, textured tights, there's an option for you! 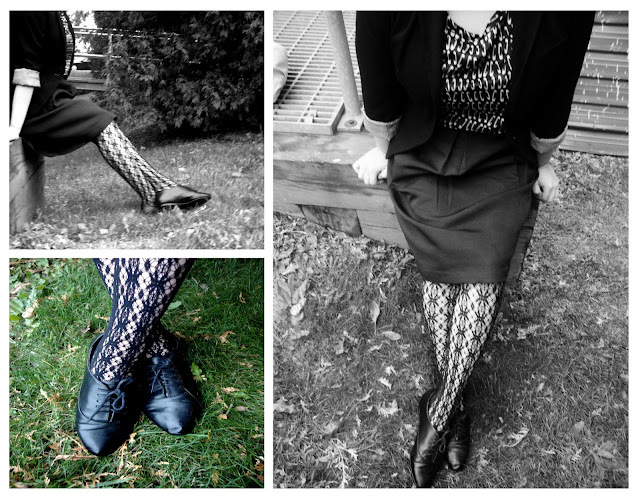 tights are a great way to express your sense of style or if you just want to have fun with your outfit! 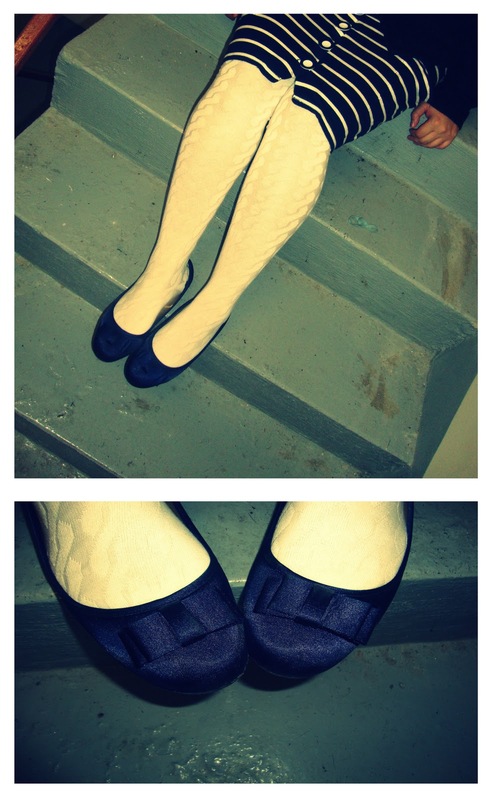 here are some tights i found cute! 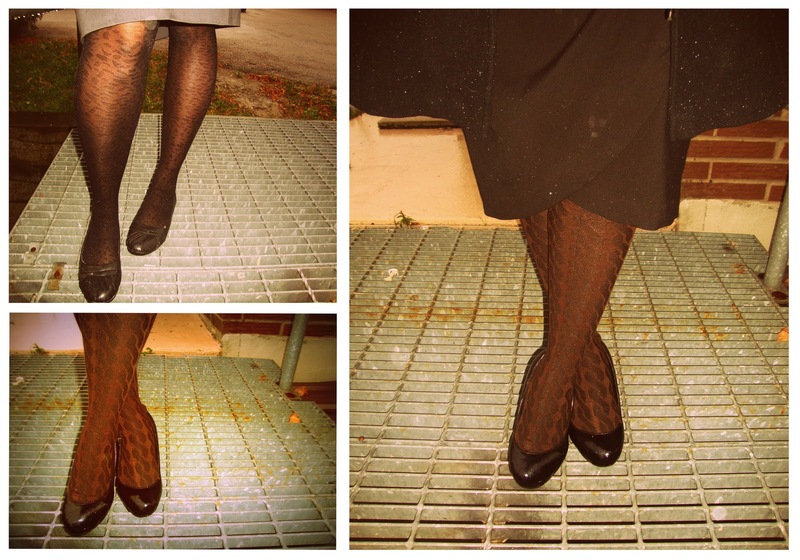 The tights below can all be found at Ardenes! 3 for 10.00! Great Deal! Of course there are more to choose from from many stores depending on the style and colour that you want...the ones below include brown thigh highs, and beige thigh highs, which i think are absolutely adorable! and of course animal print!! the leopard print below wasn't too much so i really liked those.